If you’re determined to make your wedding memorable and unique, you’ve probably listed all the fun wedding reception ideas you can possibly think of. 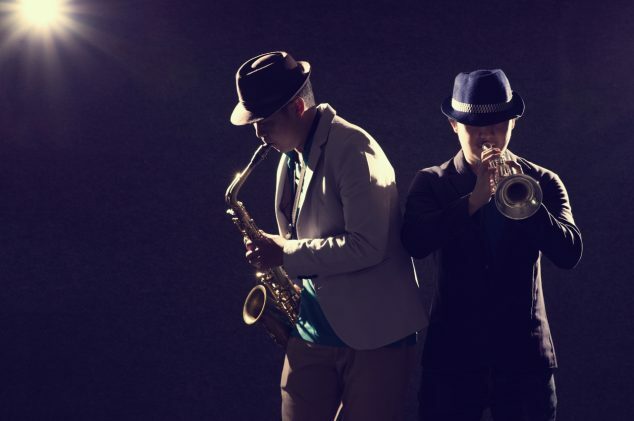 Inviting a swing band along for some old-school good times will keep your guests thoroughly entertained. 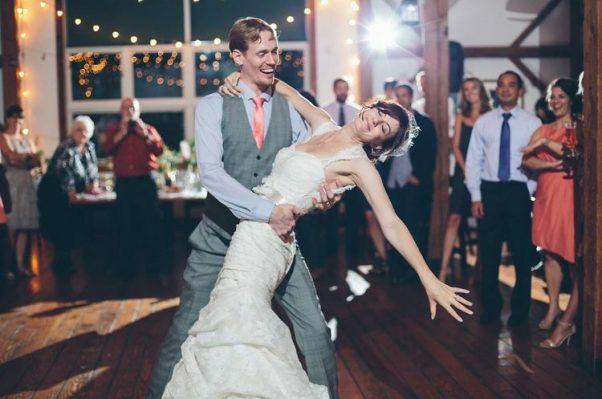 Here are 7 crowd-pleasing, toe-tapping classics to complete your wedding reception. Written by one of America’s greatest songwriters, Irving Berlin, in 1935, Cheek to Cheek was composed for the film Top Hat. Starring Fred Astaire and Ginger Rogers, the film features one of the most famous dance sequences in Hollywood history. Since then it’s been covered by dozens of other big names, including Ella Fitzgerald, Frank Sinatra, and most recently, Tony Bennett and Lady Gaga. Originally a showtune from 1937’s Babes in Arms, originally performed by child star Mitzi Green. Ella Fitzgerald, Chet Baker, and Bing Crosby covered it, along with more modern artists like Boy George and Chaka Khan. This classic is a particularly fun wedding reception idea because it’s so well known. Written by Gus Kahn and Walter Donaldson for the 1928 musical Whoopee!, you might know this song because of Michelle Pfeiffer’s memorable rendition in The Fabulous Baker Boys. Historically, the lyrics were apparently a warning to men that marriage is a ‘trap’, so it could be a pretty ironic addition to your reception. Written by the Gershwin brothers, one liked it as an uptempo jazz piece, the other preferred it as a ballad. On your big day, the choice is all yours – both are fun wedding reception ideas. Ella Fitzgerald and Amy Winehouse released beautiful and very different versions of this song, 60 years apart. Originally written in German by Bertolt Brecht and Kurt Weill, Mack the Knife was translated for American audiences in 1933’s production of The Threepenny Opera. The character of Mack the Knife is based on a highwayman and criminal with a very dark past. Another song from Babes in Arms, The Lady is a Tramp was covered by Frank Sinatra and used in his 1957 film, Pal Joey. The song makes fun of social conventions associated with the upper classes, like late dinners, trips to California, and partying with men with titles. It’s every down to earth woman’s anthem. Silk Street Swing play swing classics from the 20s, 30s, and 40s. We play up tempo hits which are instantly recognisable, slow it right down for the slow dances, and take special requests too. For a quote and more info, tell us all about your wedding reception.